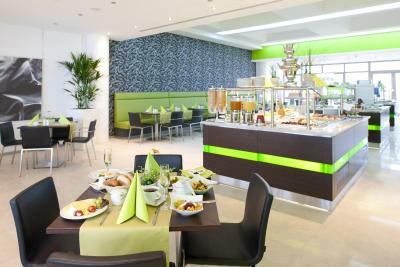 Lock in a great price for Panorama Hotel Schweinfurt – rated 8.8 by recent guests! 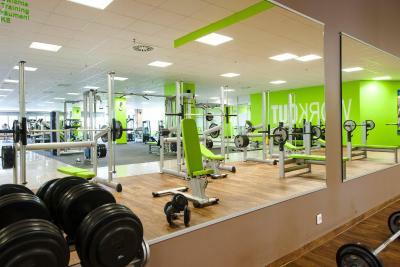 Loved the room and breakfast, the gym is one of the best in Schweinfurt. I enjoyed the location. It was close to a lot of sights. 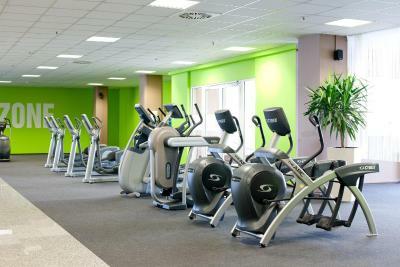 I love the fact that hotel guests can go to the large and modern fitness center a few floors below for free! I always stay at this hotel when I visit Schweinfurt. Room is very spacious, clean, and has a great view. It is very close to everything in town and you don’t need a vehicle when staying here. I would highly recommend this hotel to anyone that visits. It was a comfortable stay. No A/C however, which is about standard for Europe. But wouldn't be a bad upgrade for them to work out someway. Very expensive breakfast they offer. Easier to walk around to a bakery and get a coffee and pastry for just 3 Euro or less. bakeries don't open until about 7:30 AM though. I like the modern furniture and the open room. Everything appeared clean. The bathroom was a good size and the water got very hot. The parking garage is attached to the hotel and a small mall downstairs. The breakfast was adequate. 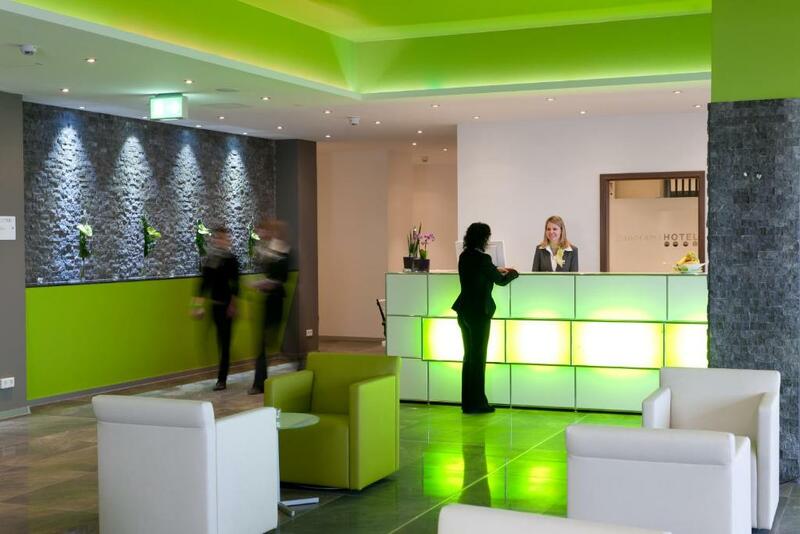 This appears to be more of a business hotel than a place to go with your partner or family. Hotel is in the 8th floor of the high rise building. Beautiful view of the city and close to Main River, which had walking and biking trails. Short walk from train station. Short walk to wonderful local restaurants. The hotel had a wonderful buffet breakfast of you could get coffee and pastry in cafe at the bottom of the building. 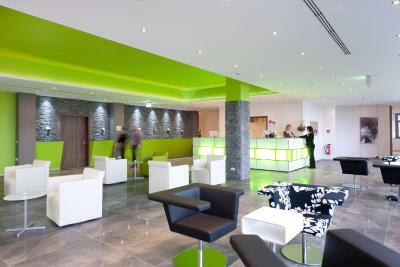 Very modern and clean establishment. Breakfast was divine!!! Rooms were spacious and modern. They were very clean and the noise level was very low. 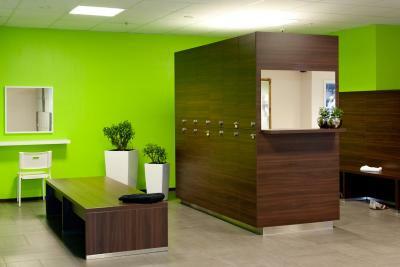 One of our top picks in Schweinfurt.This trendy design hotel with soundproofed rooms is located directly in the pedestrian area of Schweinfurt’s historic Old Town district. 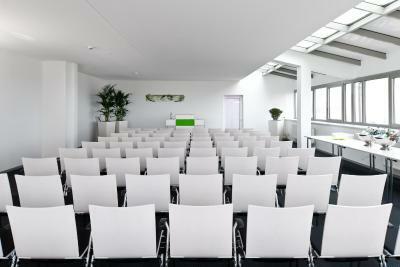 The Panorama Hotel offers breathtaking views of the surrounding Franconian countryside. 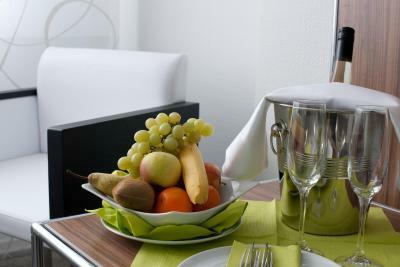 The bright and spacious rooms at the Panorama Hotel Schweinfurt feature modern decor with a flat-screen TV and a private bathroom with heated towel rails. 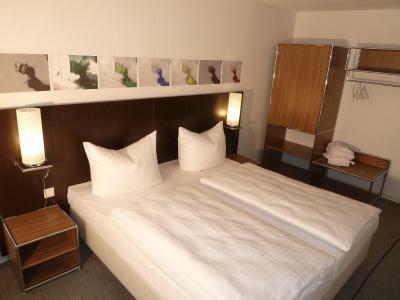 Guests are treated to great views of the Haßberge Mountains, Steigerwald Forest or the Old Town. 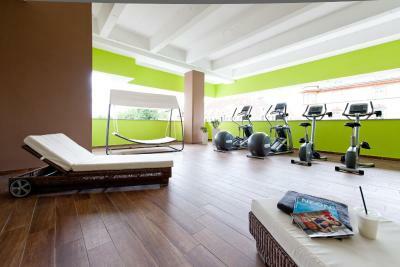 Relaxation is offered at the Panorama’s fitness studio, and guests are also welcome to take a cycle tour along the River Main, just 1,650 feet away. Art lovers will find the Georg Schäfer Museum within a 6-minute walk. 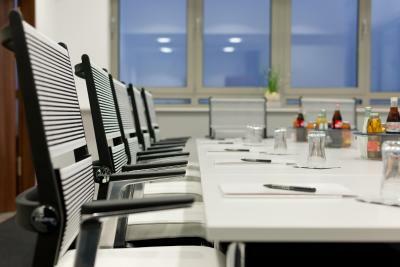 On-site parking is available at the hotel, and the A70 and A71 motorways are within 15 minutes. 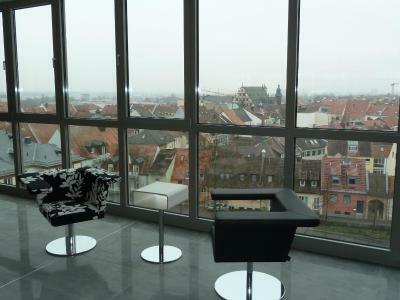 This property also has one of the top-rated locations in Schweinfurt! Guests are happier about it compared to other properties in the area. 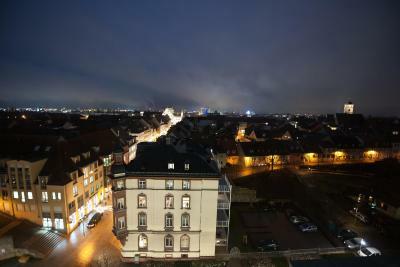 This property is also rated for the best value in Schweinfurt! Guests are getting more for their money when compared to other properties in this city. 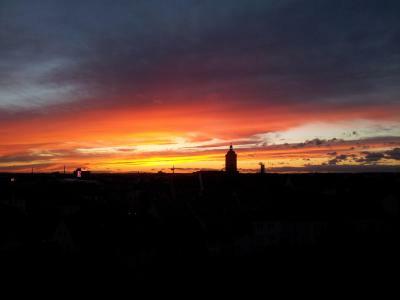 When would you like to stay at Panorama Hotel Schweinfurt? 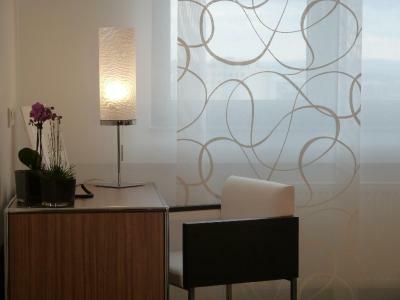 Spacious room featuring modern design and breathtaking panoramic views. Also includes a flat-screen TV and a private bathroom. 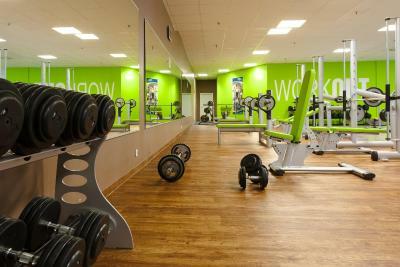 This room offers 33 ft² extra space. 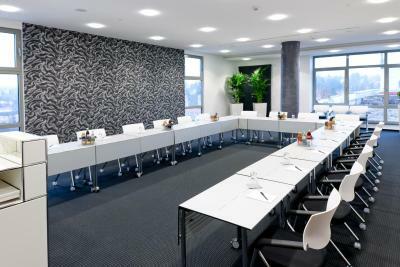 House Rules Panorama Hotel Schweinfurt takes special requests – add in the next step! 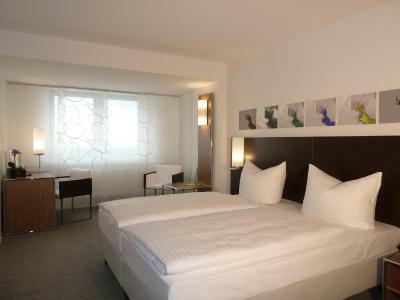 Panorama Hotel Schweinfurt accepts these cards and reserves the right to temporarily hold an amount prior to arrival. 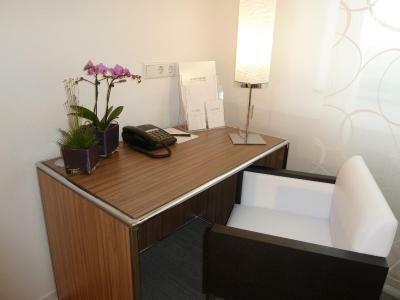 Please note that for bookings of more than 5 rooms a credit card is required. 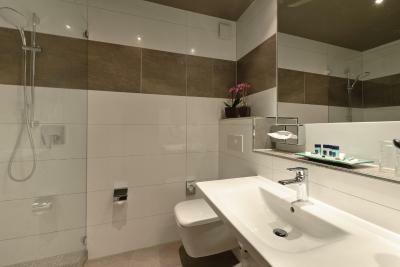 The property will contact the guests if it was not asked during the booking process. Excellent customer service in all areas!!! Breakfast was superb and staff very helpful. Location is excellent. Staff were very helpful. My arrival instructions did not clearly lead me directly to the hotel entrance. I arrived by bicycle and the entrance procedure was unique. I finally put my loaded bicycle in the spacious elevator and arrived at the front desk on the sixth floor. Bicycle storage was excellent. My room was large and I rested very well. I woild prefer if breakfast was included in the room rate. Parking below the hotel was old-fashioned. Very small spaces. The hotel was only accessible through a few elevators and it was quite te maze before getting there. The hotel was close to the centre, but it was a small walk to get there. The hotel is fine for staying for a single night, but I wouldn't recommend for holiday. Did not realize there was no Air Conditioner at time of booking - was very difficult during a summer hear wave! View over town and surrounding countryside was spectacular. Large comfortable room. Tv channel information guide. Parking in same building very handy but cost should be mentioned on booking information. Helpful reception staff who ever advised to pay parking on way out as only €3. Very good Croatian restaurant in next street about 3 minute walk. Handy to centre of town and park with live band concert. It's better not to have a room right next to the elevator. It made rattling noises in the night time. Maybe it's fixed by now.